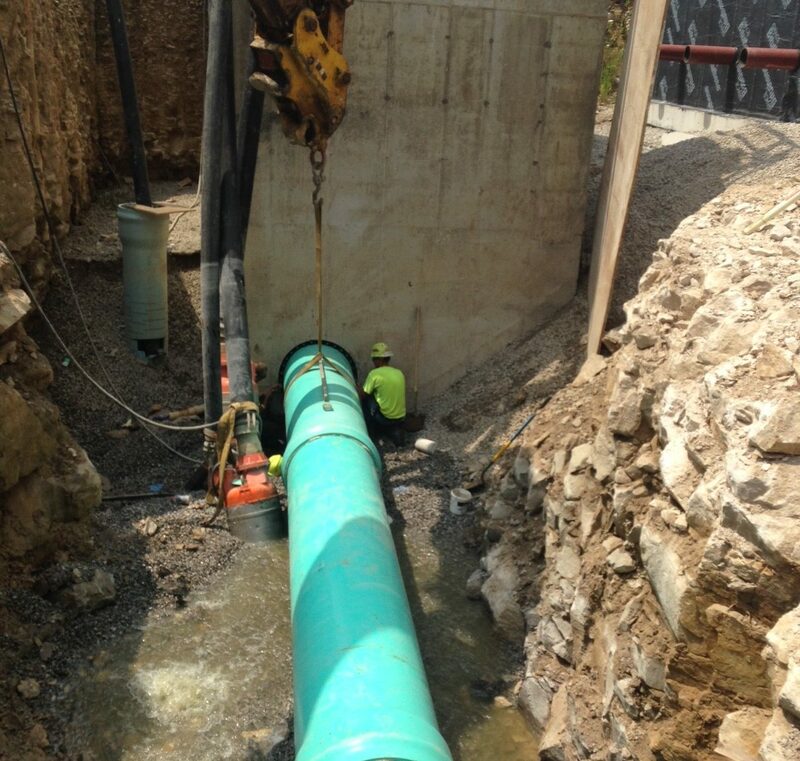 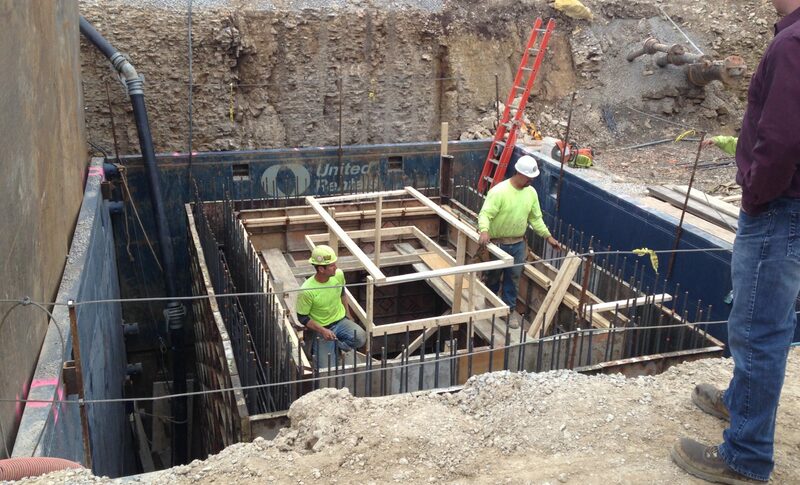 This project called for the construction of a new pump station along the O’Shaughnessy Reservoir in Delaware County. 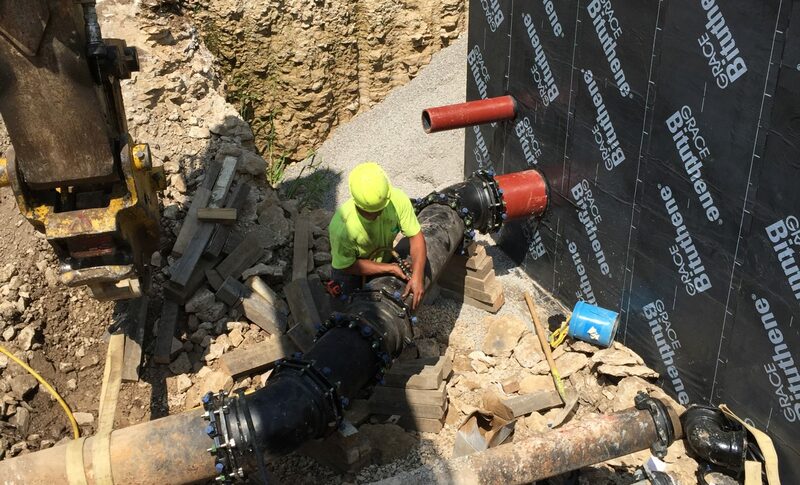 The project included excavation and site work, construction of a wet well and operations building with a valve vault, pumps, cranes, a Versadose feed system, a new generator and related appurtenances. 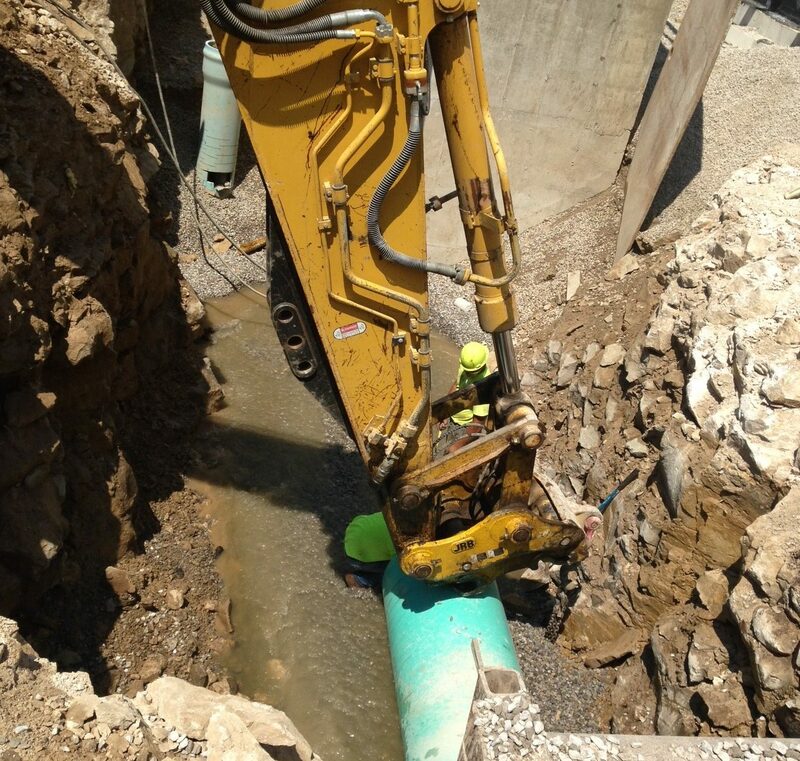 One of the challenging aspects of this project was the over 30′ deep excavation of rock to the subgrade of the pump station.